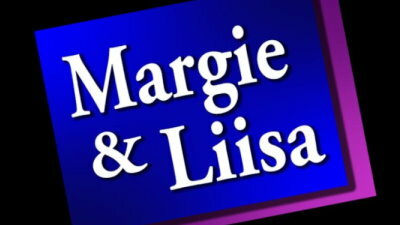 The Margie & Liisa Show is a LIVE hour of local talk EVERY Wednesday night from 7:00-8:00 pm. Our hosts, Margie Wiggin and Liisa Jackson, will be talking about current issues concerning our town, Mass, and national events. Even more exciting, you are INVITED into the conversation! If it's Wednesday night at 7:00 PM, tune in to HCAM on Verizon or Comcast, or check out our >>LIVE Stream>> to watch.